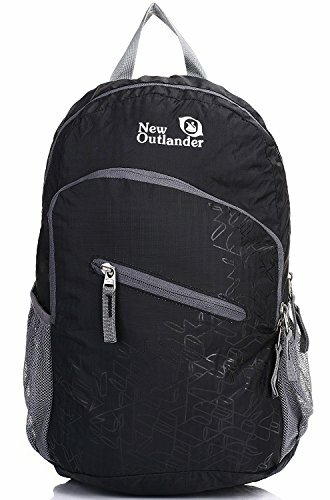 If you’re looking for an easy way to carry solids or liquids while on the go, this bucket is up for the task. 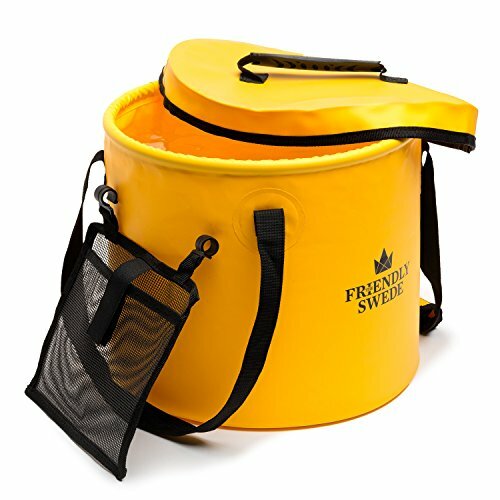 Bring the collapsible bucket when camping or sailing, fill it with ice and surprise your friends with a cold drink at the next picnic. This is one of the most space efficient buckets out there. 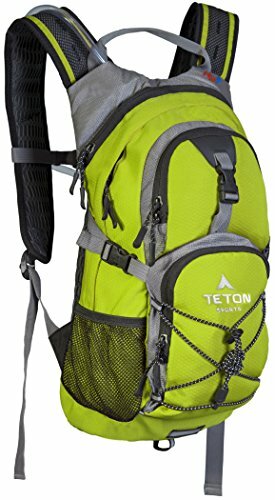 It is convenient to store when not in use and it weighs little in your luggage. 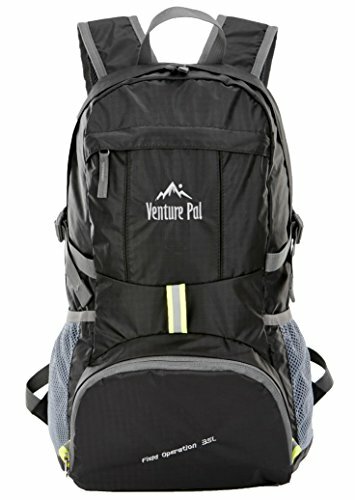 Use it to carry water, wash up dish or dirty laundry while camping. Keeping the bucket stored in your car makes you ready for any carrying task you might encounter. Wouldn’t it be a shame if you found a tree full of delicious apples and had nothing to carry them in? COMPACT BUCKET WITH POURING HANDLE: To our multi-functional flexible bucket we have added a handle on the bottom side for easier pouring. You can also use it to hang your bucket to dry! A Collapsible Bucket is useful for fishing, car washing, gardening or picnics. 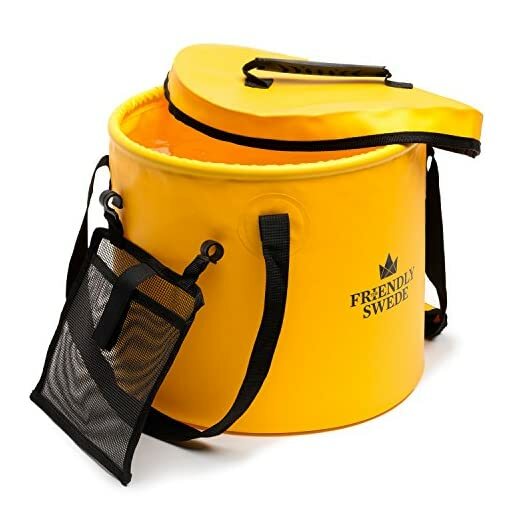 Use it as an ice bucket for cold beers on a sunny day, storing your fresh caught fish, for window cleaning or as a camping sink for doing dishes on the go. Or why not draw a cool and soothing foot bath after a long day of hiking? 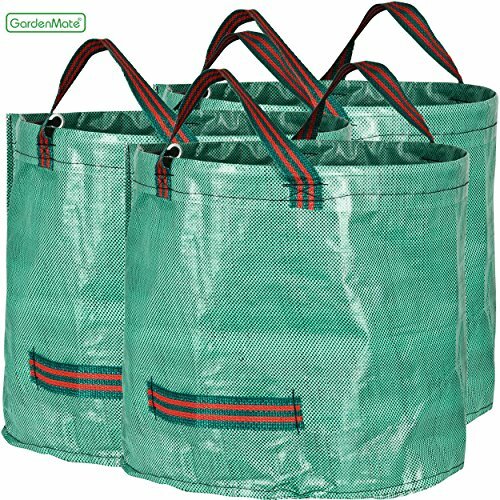 FREE FROM TOXIC BPA AND PHTHALATE: Our Friendly Foldable bucket is made of Heavy Duty Industrial Grade 500D PVC Tarpaulin, a strong durable material with double-stitched, sealed seams. It is free from toxins such as BPA and Phthalates – for your safety and the environment’s. This also makes it suitable as a travel dog bowl, horse feed bucket or apple picking basket! 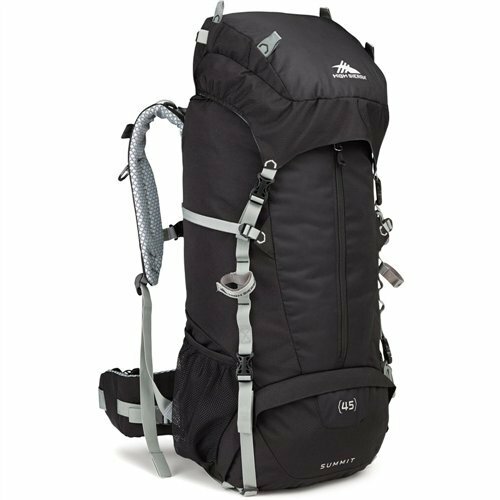 SPACIOUS & STURDY: Flat and compact when not in use, but still contains up to 10 liters (2.64 gallons/ 338 oz.) 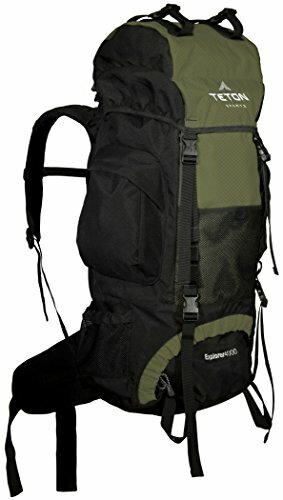 25x20cm (9.85″ x 7.87″ ) / 16 liters (4.23 gallons/541 oz.) 30x25cm (11.80″ x 9.44″). Once unfolded it will stand stable without support even if it’s empty. 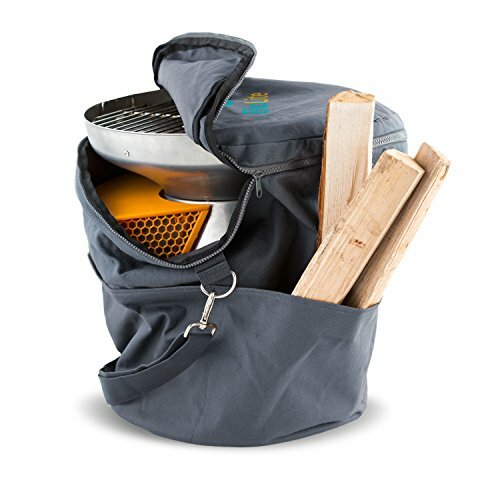 REMOVABLE MESH POCKET AND LID INCLUDED: Use the removable mesh bag for your fishing equipment, gardening tools, dishwashing soap, cutleries or anything you need to bring together with your foldable bucket. 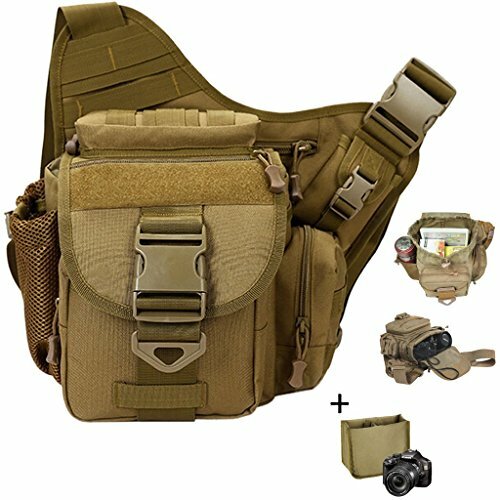 A lid with durable handle is also included.